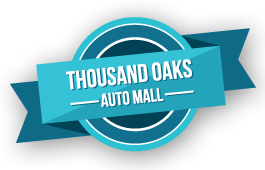 The value of your automobile depreciates each month and each year. Damage to your automobile’s exterior from debris and wear to its interior on speeds up the depreciation. But you aren’t without options for protecting your automobile’s interior and exterior from wear and abuse. Out team of auto experts have selected three of the best protective measure that will preserve the beauty of your automobile’s body, windshield and exterior. 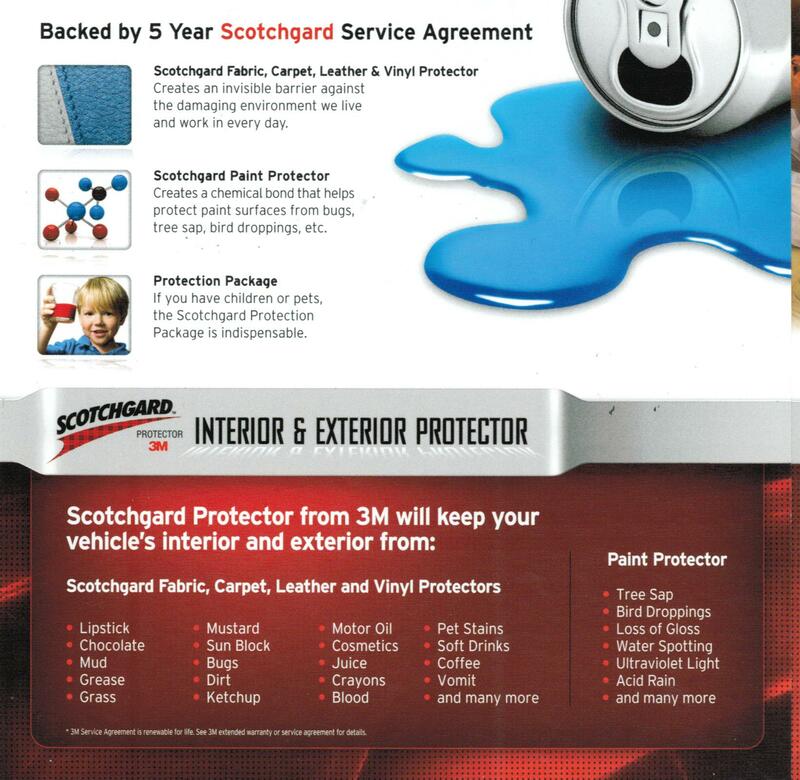 Among our top protection measures for automobile value and aesthetics is 3M’s Scotchgard for cars. Our Scotchgard applications will protect interior from spills and stains. Staining matter will rest on the surface of your car’s interior, allowing you to take care of messes with a swipe of a damp cloth — there’ll be no more scrubbing with chemical agents to remove stains from your interior. In addition to the protection Scotchgard provides your car’s interior, your Scotchgard application will be backed by a warranty from 3m. Your automobile’s paint can show years of premature aging caused by weather and road debris. 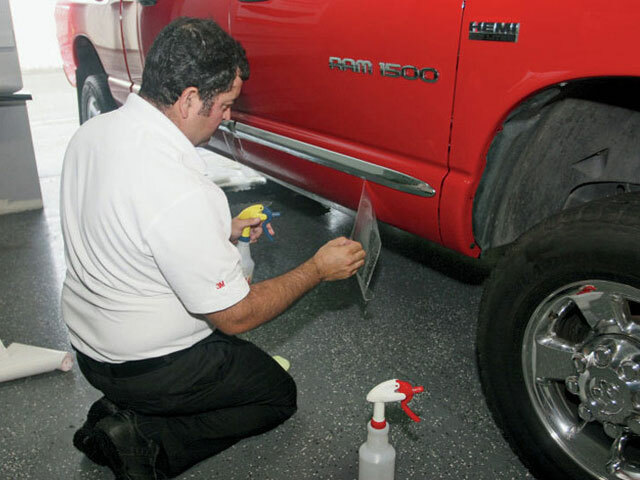 Auto paint protection can discretely limit the damage your automobile’s paint takes. Out team has selected Clear Bra paint protection to maintain the luster of our customers’ automobiles. The non-yellowing car paint protection film is mere millimeters thick and will adhere evenly to the surface of your automobile’s exterior. 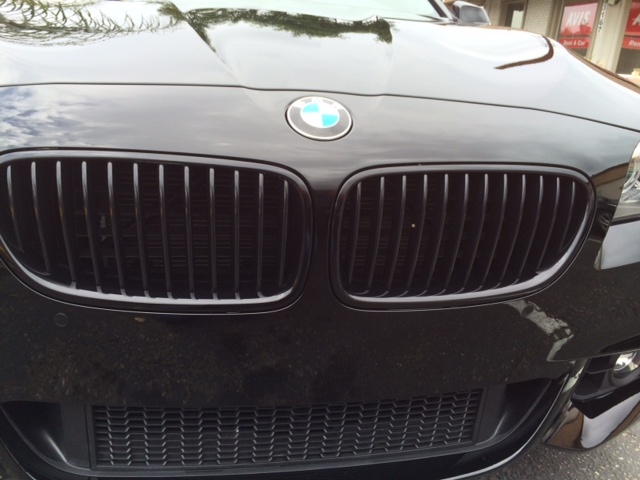 Clear Bra paint protection is highly resistant to chemicals and can be treated like your automobile’s factory finish. Rocks and other debris can crack your automobile’s windshield, creating a spider web of fissures that can grow with each vibration the windshield absorbs.  Our team of auto experts are proud to carry Diamond-Fusion’s Surface Shield windshield protection film. We apply Surface Shield protection in the two-stage process mandated by Diamond-Fusion, resulting in a windshield that’s nearly 12 times stronger. In addition to enhancing your windshield’s protection, Surface Shields reduce window glare and are easier to clean than unprotected windshields. Furthermore, Diamond-Fusion backs its windshield protection film with repair and replacement warranties. 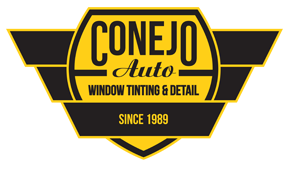 Contact us now to preserve the value of your car with our protective measure!